Salary: The minimum salary for staff attorneys is $50,908.00. Appointments above the minimum may be made based on experience, but positions usually are filled at the minimum due to budget constraints. 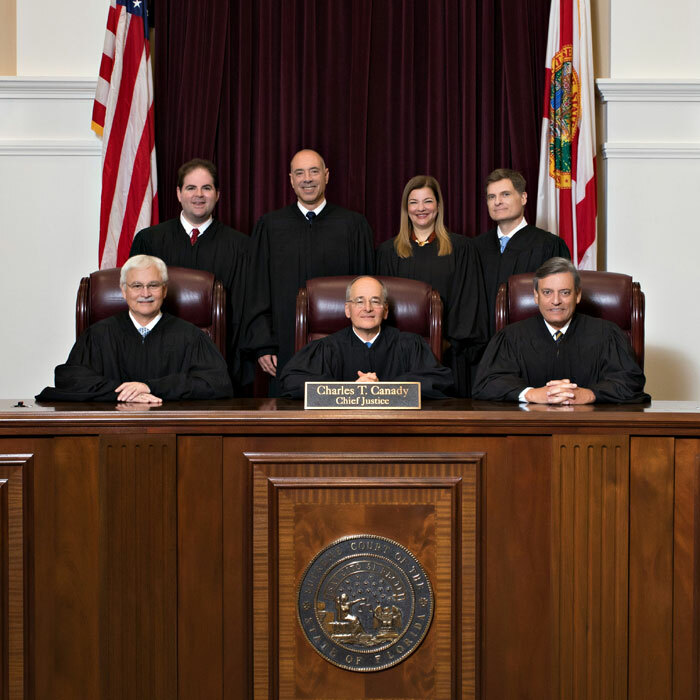 Appointments are 10% below the minimum ($45,817.20) if the individual is not a member of the Florida Bar.